Part of the Maya civilization, Copán was a capital city of the major Classic Period kingdom. It was occupied for more than 2,000 years! A Maya site dating back to at least 250 AD, La Blanca probably served as a frontier post or trading center in support of a larger city. Caracol was an important Maya city that controlled a massive region. 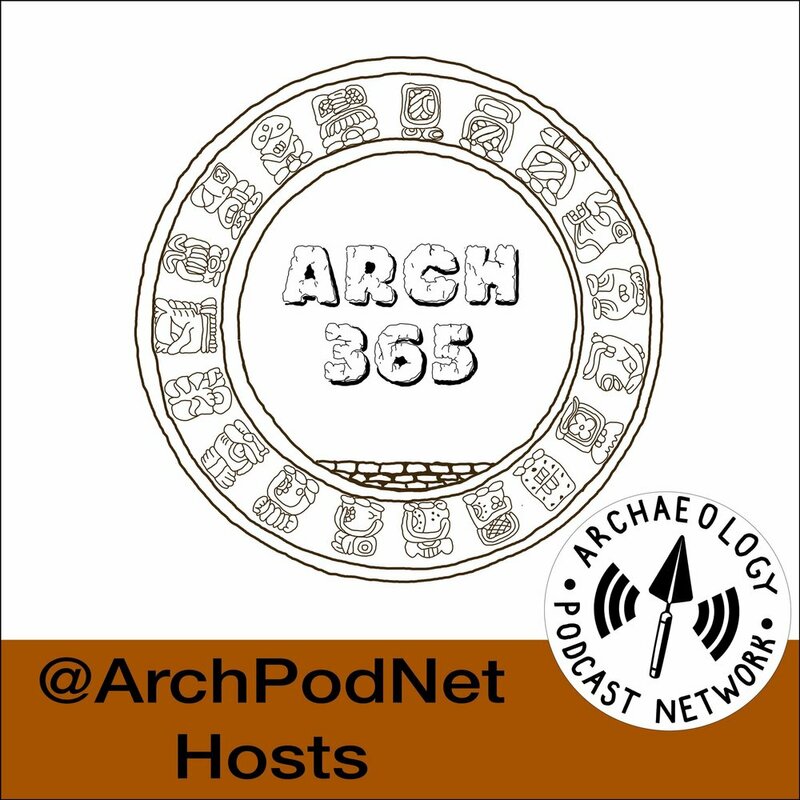 Today we talk with co-host Jeb Card about Mayan Hieroglyphics. We talk about the Victorian worlds discovery of them, their fascination with them, how that fascination has endured into the modern-day, and how the Mayan language, including Hieroglyphics, is still a living language today. Jeb Card tells us about the work he did with translating 7th century Mayan hieroglyphics on an inscribed flask found in Copan from Tazumal. Phyllis Johnson, a PhD candidate at Vanderbilt University, talks about her research on micro-debitage and use-wear analysis on a Maya site in Guatemala.